Dorchester, Bournemouth, Blandford Forum & Swanage. 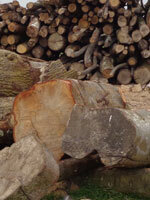 Quality sustainable firewood, logs and kindling suppliers. 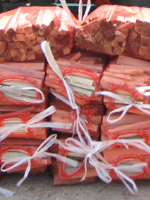 Supplying Large Bulk Bags of Softwood & Hardwood mixes. FREE Log delivery within a 20 mile radius. 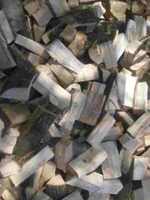 Large stocks of Firewood available – Free Local Delivery within 20 miles of Wareham. 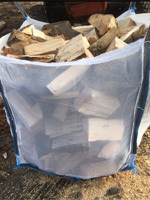 Bulk bags, an easy way to obtain large amounts of firewood and easily store in a dedicated area. Loose firewood / logs when you need multiple loads to fill your wood store. 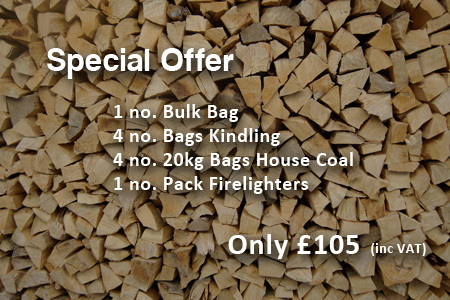 firewood, bulk bag, logs or kindling requirements. for free (Minimum orders may apply). Need assistance with Fencing or Landscaping? Coldharbour Fencing & Landscaping can help.